You've got just enough time to ship holiday gifts to their destinations before it's too late! I'm usually terrible with gifts, but I'm so organized this year that I wanted to share some inspiration, tactics and deals. If you're a heavy Amazon shopper like I am, you can actually funnel a percentage of your purchases to a nonprofit of your choice! 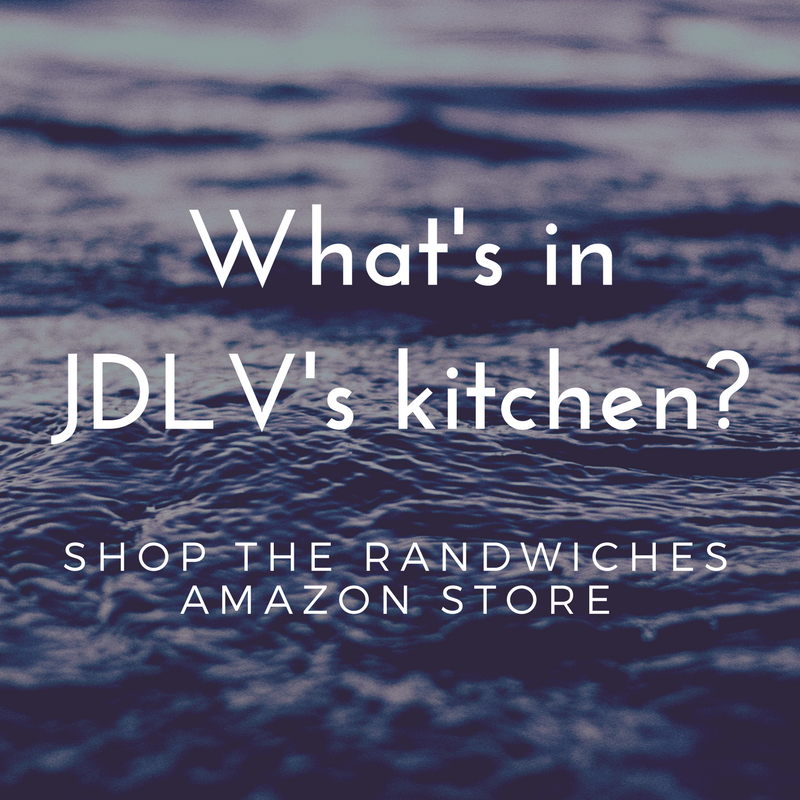 Head to Amazon Smile, pick your nonprofit and shop as normal ! The nonprofit I support is The Tank, a curated multi-disciplinary space for emerging artists in New York City. "C O V E T" is a mixed bag of things that I want from across the web. Clothes, shoes, ridiculous gold plated silverware? You can get to know me better by the things that I put in here. I have no plans to buy these things any time soon, but maybe it will give you ideas of what to get loved ones this season. If you want to show off what you want for Christmas in a cool way, try making a Flipboard magazine about it. Canopy curates fun, design-y stuff from Amazon on their website and iOS app. You can create collections of items for wish lists or recommendations. I have mine organized by how soon I can buy them, ranging from "Soon" to "Later On" (perhaps not practical at this moment in my life!). I also have a list called "Good Ol' Standbys" for the items that I own already and highly recommend. Some are cheap, but be warned some larger items like stand mixers and immersion circulators can be expensive. Part wish list, part things that I have around the house. Hope it helps! Phaidon food books are 75% off through Monday with Free shipping! Lot's of Ferran Adria titles, too. Free shipping on Food52 until Monday! Use my referral link to get $20 to spend on your first purchase. $15 Off of $99 or more at Herschel Supply Co. with the code H15. Totes, packables and hip packs are under $20 bucks right now. Here is my general list of referral links from other non-food websites. My personal Cyber Monday guide for DIY, Handmade and Small Business. I'll be posting more deals as I find them! Feel free to tweet them to me @Randwiches.